A message of beauty and hope, fitly spoken through art. The major and minor themes of human experience brought to life through inspired works of the human figure and the beauty of creation. Fine art creations in bronze, terra cotta, watercolor, pastel, oil, and fresco. Sculpture fountains in bronze and terra cotta. Sculpture fountains, memorials, free-standing and relief creations in bronze, terra cotta, or cold cast. Watercolor, pastel, oil and fresco paintings of figurative and non-figurative subjects. Select prints available. Devotional programs involving live sculpting to music before an audience for holidays and other special occasions. 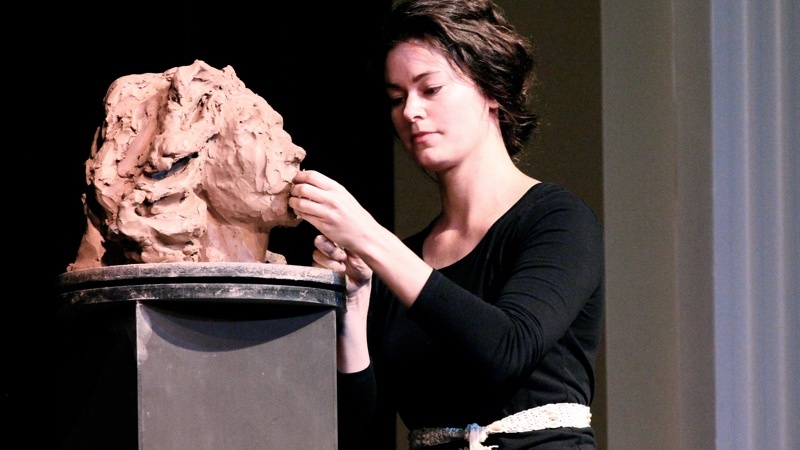 Carrie Lassetter Reeves is a figurative sculptor of the clay medium. 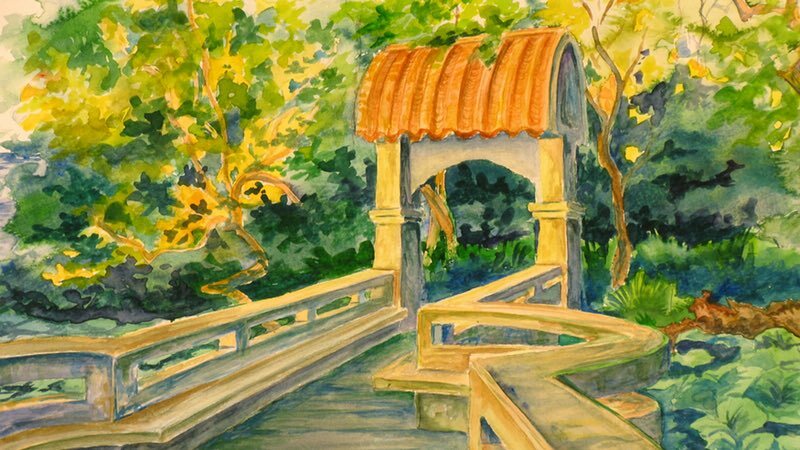 She also creates in a variety of two-dimensional media, including watercolor, pastel, oil, and fresco. From bronze and terra cotta sculpture fountains to watercolor and pastel creations, her sculptures and paintings stand in collections of public and private party clients throughout the US and internationally. Carrie’s artwork subjects range from figurative to landscape and combine traditional realism with the textural quality of the visible fingerprint or brushstroke. 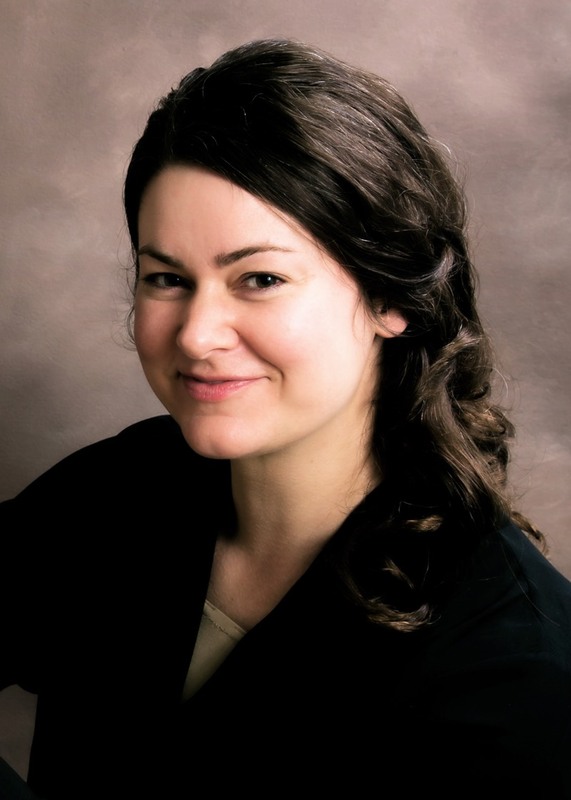 I take great pride in the work of Carrie, a great friend and fellow faculty member . . . . She was one of my treasured students. What an incredible masterpiece of art! From just an idea that I expressed to you and then WOW!!! It's just as I envisioned it in my mind. Thank you very much for a job well done! 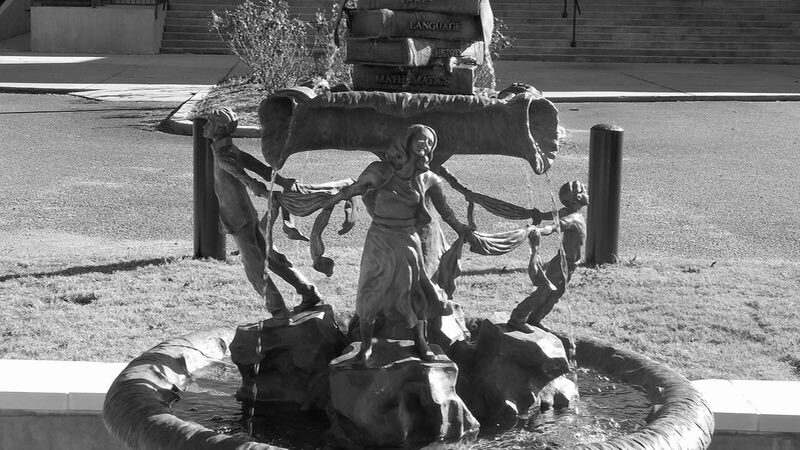 Lassetter Reeves’ Leigh Anne Ward Memorial Fountain is really beautiful. I like the fact that you can walk around it.